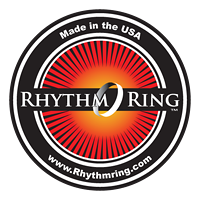 RhythmRing is proudly made in the USA! Copyright 2018 RhythmRing. All Rights Reserved.